Kennebunkport and neighboring Kennebunk are my favorite Maine towns outside of Portland. My partner's family lives there and so we visit frequently in the summer, spending time at their beach house. 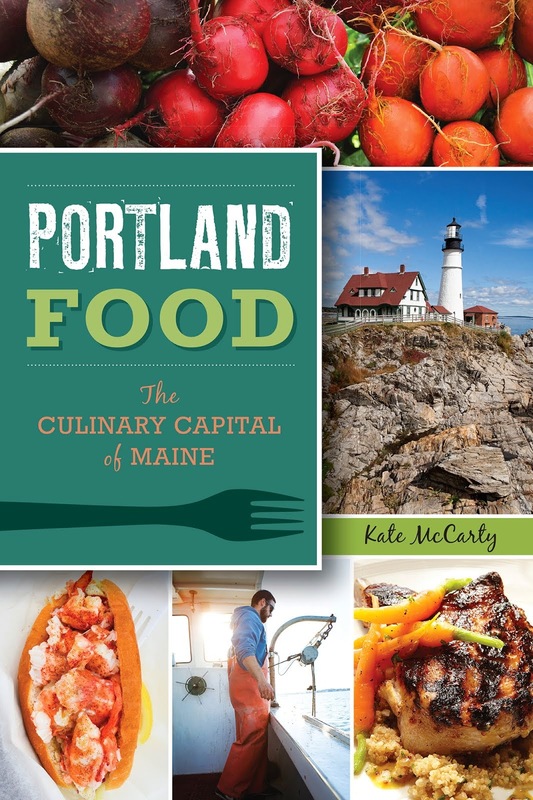 I have many happy memories of my time there, and I love exploring the restaurant scene—a mix of Maine beach town classics and chic new places. I even designed a map for Eater Maine of my favorite places to eat and drink in town (and received my first hate e-mail over said map!). So I was thrilled when the Kennebunk Chamber of Commerce invited me to a progressive dinner to explore two new restaurants and one classic that are all run by female chefs. I joined a few lifestyle/travel bloggers from out of town and some other Maine media guests to explore restaurants that I might not have otherwise visited, but now can confidently recommend to you. We started at Spat Oyster Cellar, the newest restaurant in the Kennebunks, with Chef Rebecca Charles at the helm. 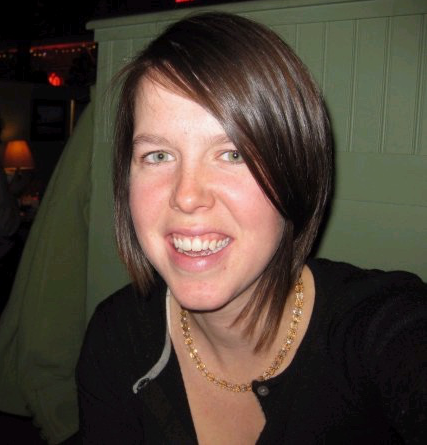 Chef Charles also opened and ran the popular Pearl Oyster Bar in New York, bringing the food she experienced summering and working in Maine to the urban masses. Spat Oyster Cellar is a casual basement raw bar, with a small bar and a few tables in a cozy room. Upstairs, renovations continue on the former Abbondante space where Pearl Kennebunk Beach will open sometime in the spring (apparently the renovations are taking much longer than anticipated). We started our dinner with some oysters from Maine and New Hampshire on the half shell. 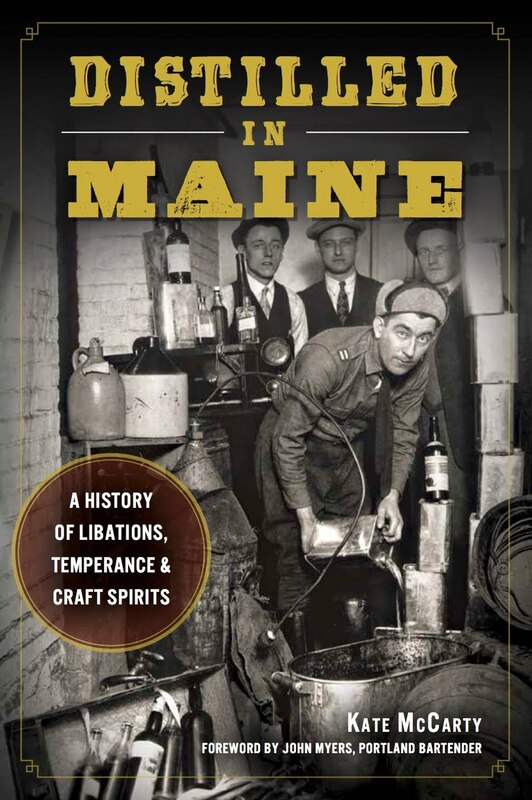 Chef Charles gave us her thoughts on the differences between Maine and New York (namely that Maine oysters are more expensive) which is one of my favorite games. 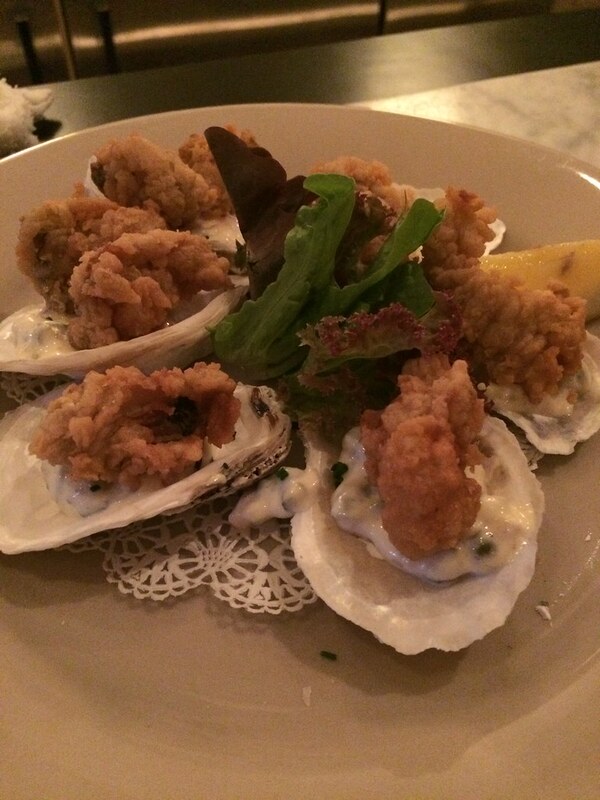 We also enjoyed fried oysters presented perched on a shell full of tartar sauce and some fried shell-on shrimp. Other dishes at Spat include steamers, clam chowder, mussels, and naturally, their signature lobster roll. Chef Bard proceeded to send out a veritable avalanche of food to our table—starting with a beautiful charcuterie and cheese plate. 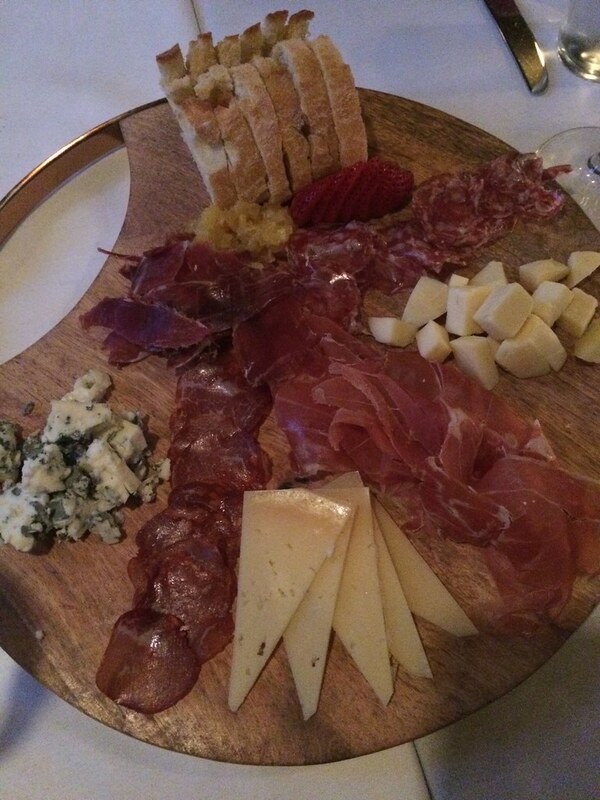 The meats are cured in-house and paired with a rotating selection of Spanish cheeses. 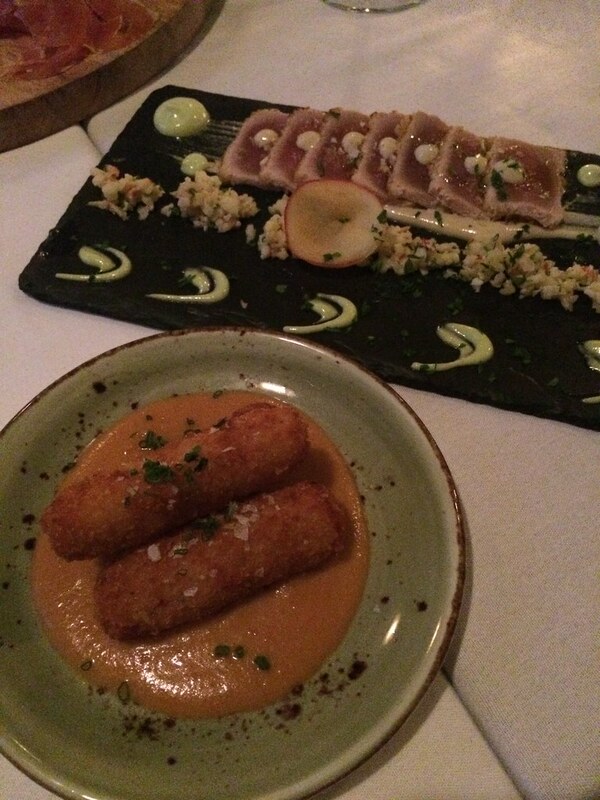 We also enjoyed the croquetas with serrano ham and manchego, the almond-crusted tuna with a ginger apple salad (both pictured below), the oxtail stuffed pimento peppers, crispy eggplant rounds drizzled with honey, lamb meatballs, and a delightful bacalao (Portuguese seafood stew) with saffron, clams, spinach, chickpeas, and brandade. Erica Archer of Wine Wise provided some wine pairings, picking out a Spanish white and red for us to enjoy. As an aside, I even returned three nights later for a light dinner before seeing some live music in Arundel. 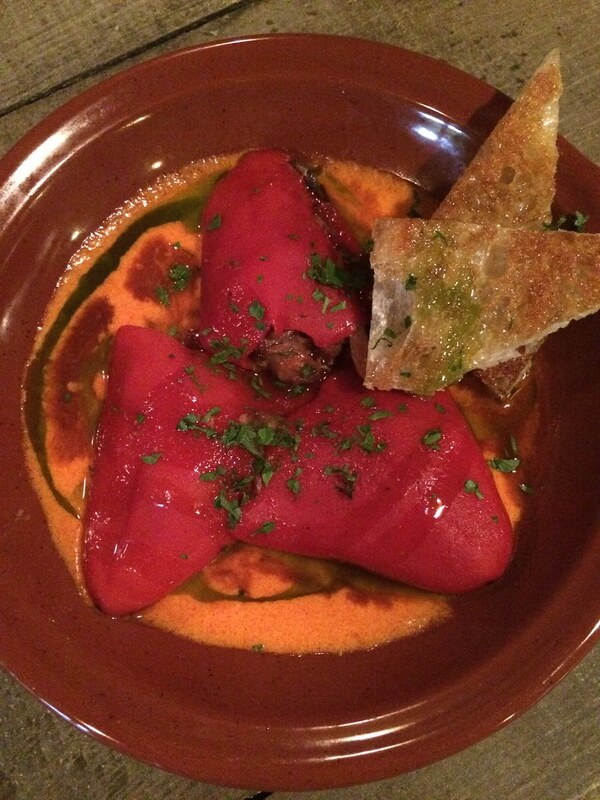 I had to have those peppers and bacalao again! We were there for happy hour, where the menu features pinxtos or bite-size happy hour plates for $5. 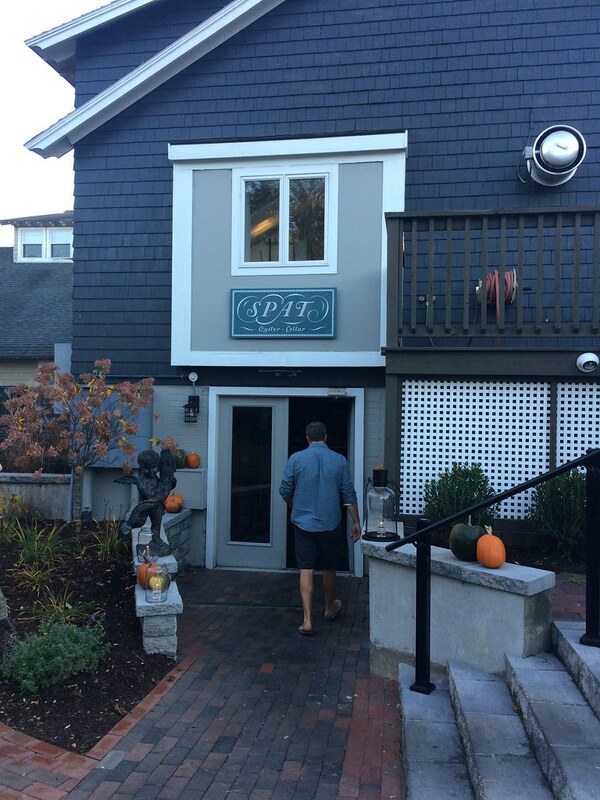 Next, we headed into downtown Kennebunk for dessert at Academe, the Kennebunk Inn's restaurant run by Brian and Shanna O'Hea. We were first treated to a telling of the history of the inn by a historical reenactor and then dazzled with plates of three desserts. 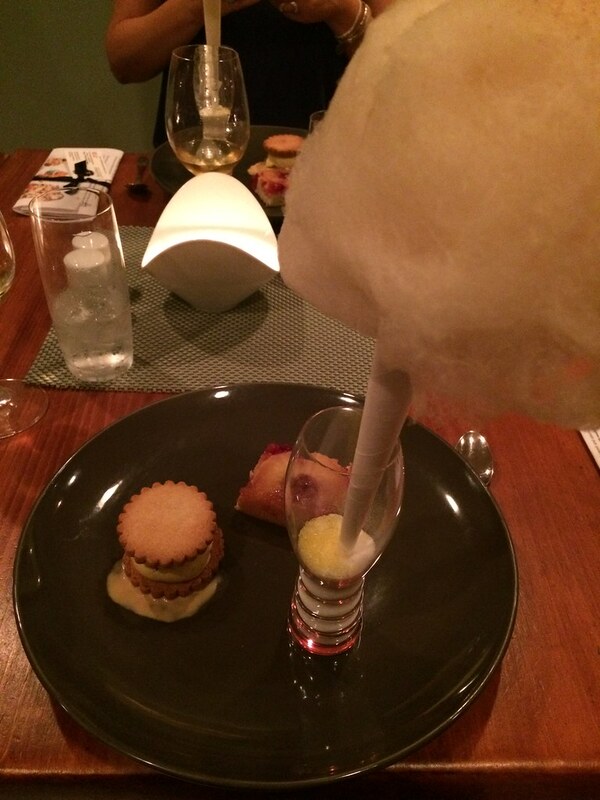 We were served a pumpkin white chocolate cheesecake ice cream sandwich, a square of cranberry apple upside-down cake, and a puff of cotton candy dusted with cider spices. I have to admit that I'd previously thought that the rather ho-hum appearance of the inn meant that nothing too exciting was happening in the kitchen. But the desserts were so good—creative and fun, not cloyingly sweet—that I'll certainly consider the rest of the kitchen's menu when looking for a place to dine in Kennebunk.